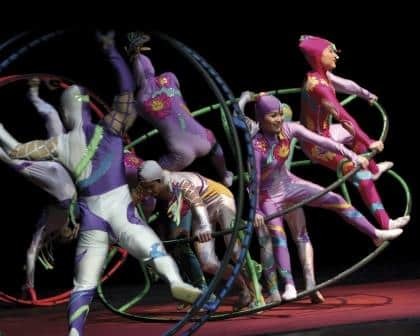 About the Golden Dragon Acrobats: The Golden Dragon Acrobats represent the best of a time honored tradition that began more than twenty-five centuries ago. 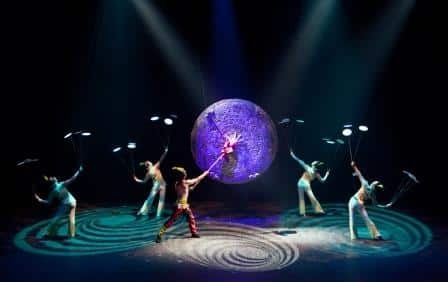 The Golden Dragons are recognized throughout the United States and abroad as the premiere Chinese acrobatic touring company of today. Founding History: Lien Chi Chang officially established the Chinese Golden Dragon Acrobats in 1967 with his family whose member included Danny Chang, his sister and other students. From 1967 to 1984, Lien Chi led the company to numerous performances in different nations. 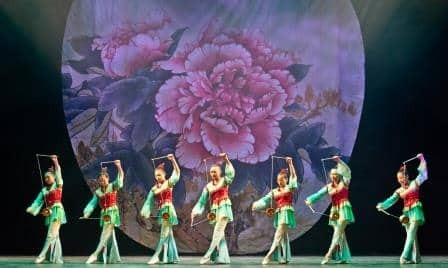 The Chinese Golden Dragon Acrobats dazzled audiences range from 8 years old kids to 80 years old seniors all across the globe. Danny Chang, often traveled with his father’s Golden Dragon Acrobats, was later chosen by the National Acrobats Troupe of Republic of China to lead the various world tour produced by the most prestige acrobat school in Taiwan. After more than 17 years of apprenticeship under his dad and several years of world tour, Danny Chang was ready to step up as the President of the Golden Dragon Acrobats when Lien Chi Chang accepted the head coaching job at the National Taiwan College of Performing Arts. As a young entrepreneur, Danny showed tremendous passion toward the acrobatic arts. His first goal was to reorganize the company from a small group to a world renowned production company. He chose the United States of America as his starting point. With Mr. Bill Fegan’s assistance, the Golden Dragon Acrobats debuted in 1985. Chang, attend different acrobatic competitions to constantly select the most elite performers to join the Golden Dragon Acrobats. Get the Family-4 Pack: 4 tickets for only $120! 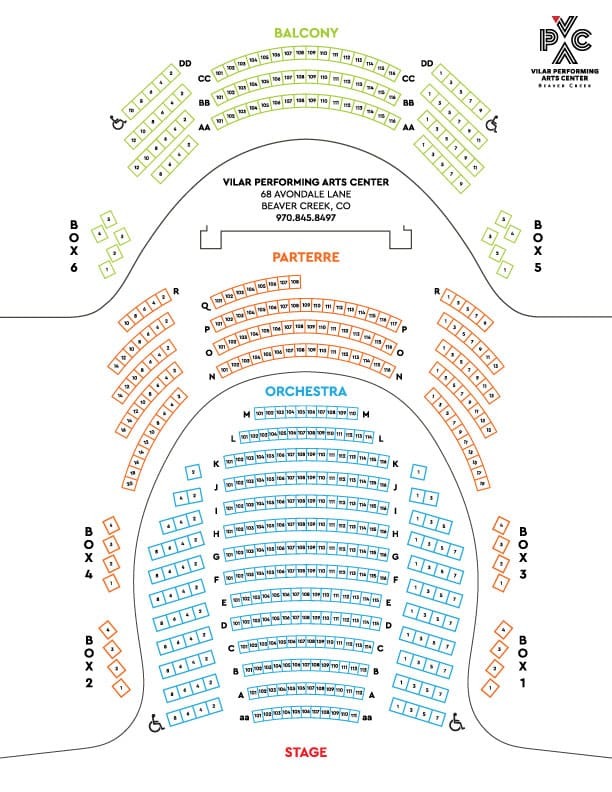 Simply select this ticket option on the seat selection page.